Suitable for floor use in rooms that are not directly accessed from outside, the daltile matte 6 in. X 6 in. Architectural gray ceramic field wall tile provides design flexibility to help your personalize your living space. 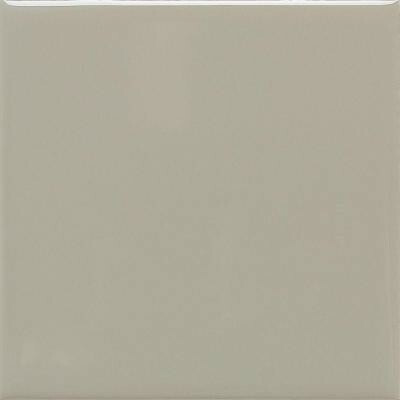 This glazed, low-polish tile features a color that coordinates with many home decorating schemes. You can buy this product in our internet market. We will be glad if you make the right choice.